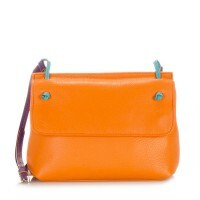 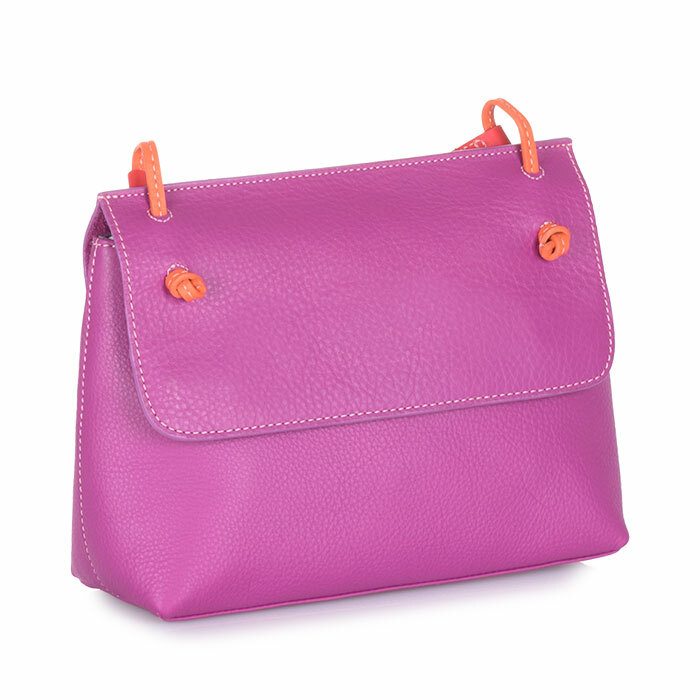 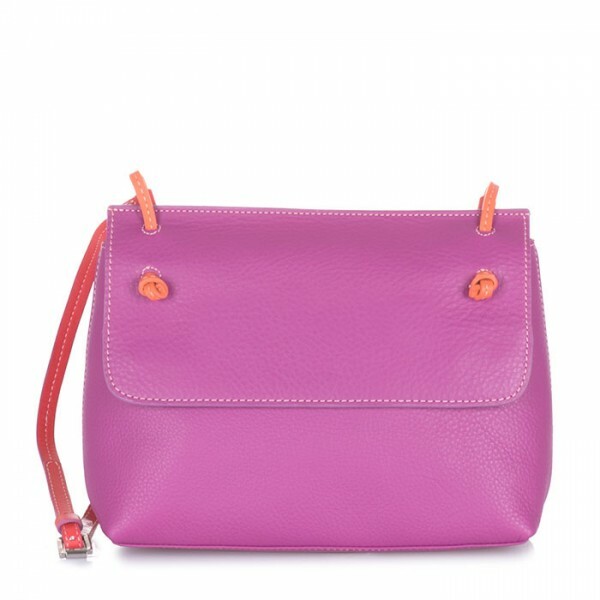 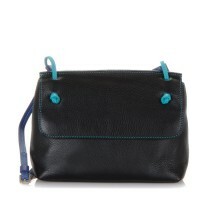 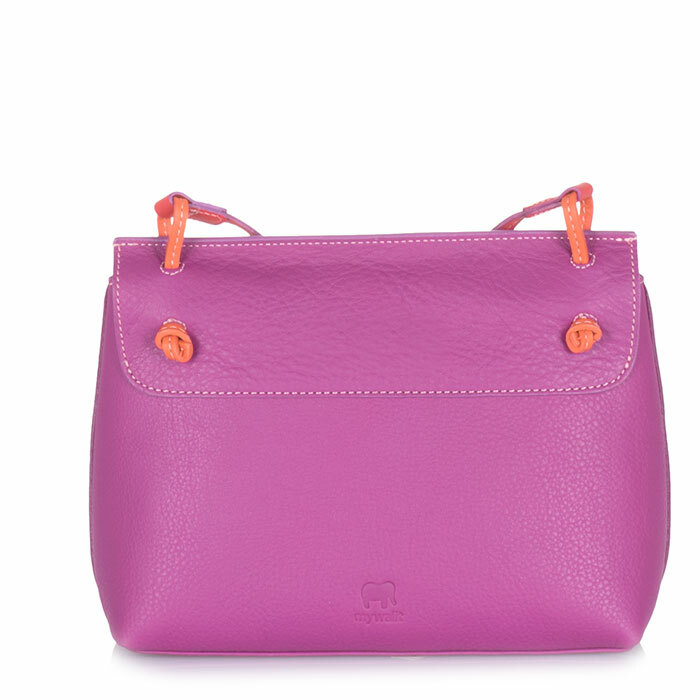 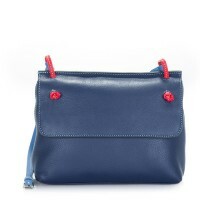 Our Rio Flapover is the perfect bag for your summer essentials! 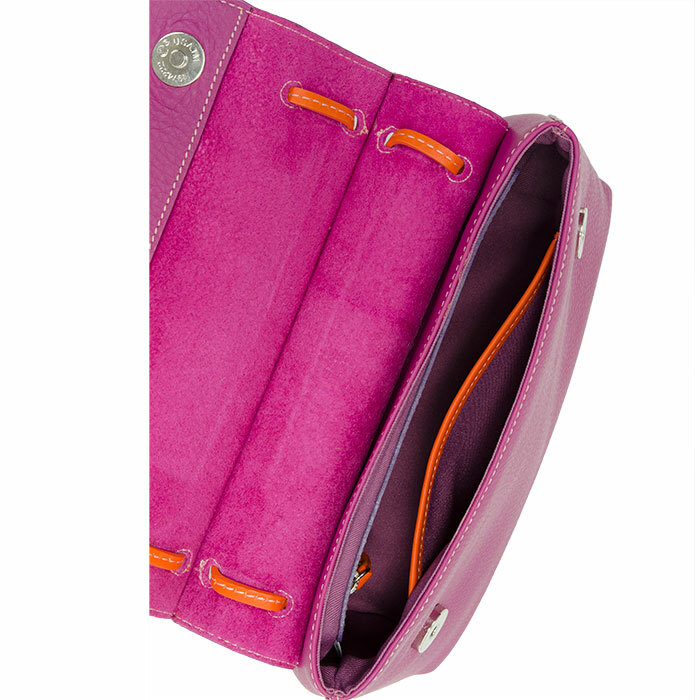 The main compartment has a slip pocket ideal for a smartphone and a zip pocket for small valuables. 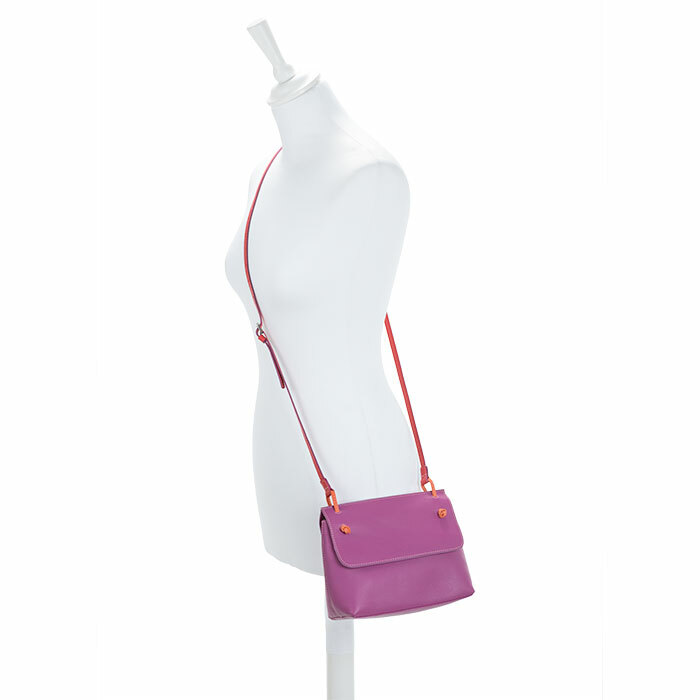 Adjust the leather shoulder strap for a personalised fit, and you're ready to go! 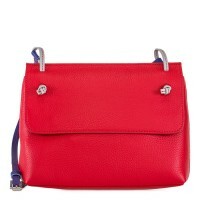 Fits a Kindle Mywalit https://www.mywalit.com/media/image/f0/29/e3/ZY8zYDxK6ozov0.jpg https://www.mywalit.com/media/image/0a/a8/a0/ZK9aN02JNaW5Ux.jpg https://www.mywalit.com/media/image/92/15/13/2QEOMY40fZq9ndF.jpg https://www.mywalit.com/media/image/ef/ee/48/2Q4QjZ0RbChna7P.jpg add-to-cart 298.000 16.000 20.000 1 Remove any dirt with a dry lint free cloth, and use a suitable leather care product to clean, protect and finish.